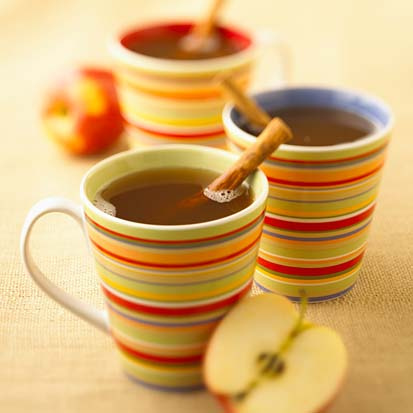 One of my favorite things about Halloween, once the pumpkins are lit & the costumes are fastened, is ladling up a nice steaming mug of hot spiced apple cider to take along with me on my trick-or-treat journey, or even just to enjoy on the front porch while passing out the candy. So today I thought I would share with you my recipe that gets rave reviews year in and year out and warms you to the core as you venture out into the chilly autumn air! 2.) Add nutmeg and bring all to a boil. 3.) 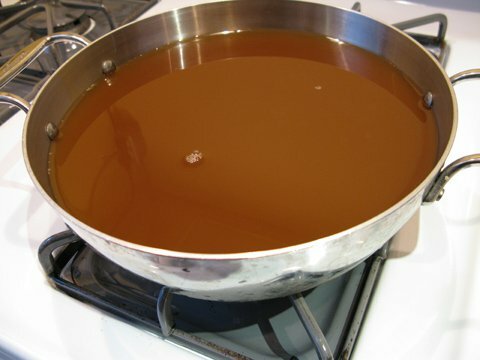 Reduce heat and simmer for 15 minutes, stirring occasionally. If you would like to spike it, add rum right before serving, as not to cook off the alcohol. 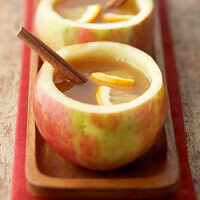 Ladle into mugs and ENJOY!!!!!!! Happy Halloween Weekend everyone! Oh my goodness! This looks crazy delicious :) You are by far my favorite blog to read. So, I may be a year late in relation to when this was posted, BUT... 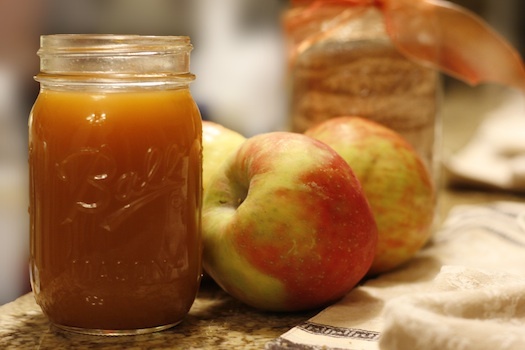 This cider recipe makes the most delicious cider I've ever had! It is absolutely fantastic! I'm going to share this recipe with everyone! :) Thank you!